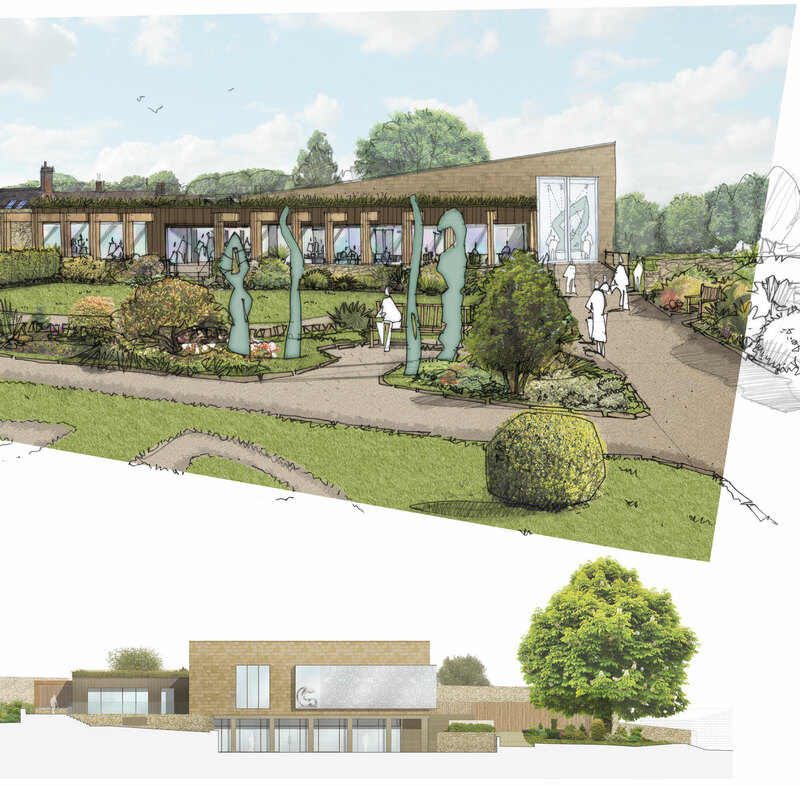 LHC’s architecture and landscape teams were commissioned to develop plans for a world-class visual arts venue in Sherborne. 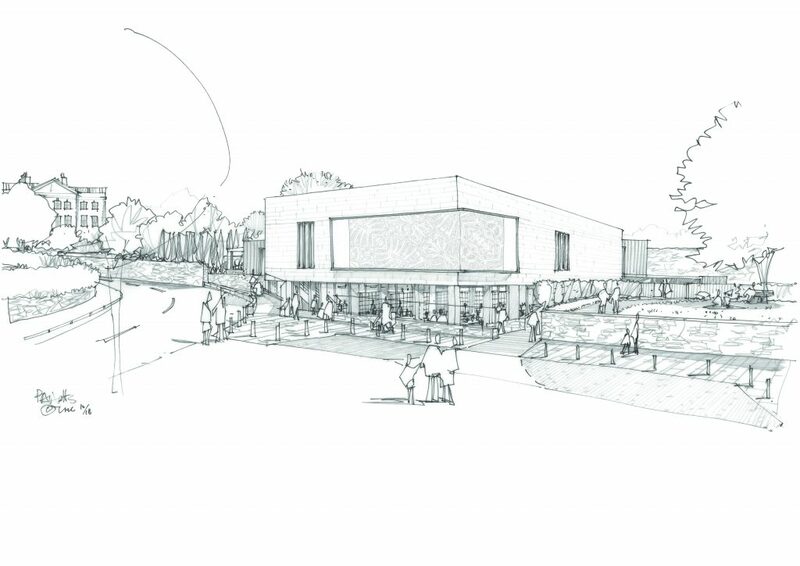 Over three years LHC has developed plans for a beautiful, contemporary, purpose-designed arts building, from which The Paddock Project will present inspiring and engaging exhibitions of national and international significance, attracting the local community and audiences from near and far, raising the profile of Sherborne as a tourist destination and significantly contributing to the economy of the town. Learning and participation will be at the heart of everything and the venue will deliver a year-round programme of exhibitions, courses, workshops, films, talks and discussions for communities of all ages and from all backgrounds. The ambition is for the the building to be the social hub of the town; a place to meet, to be inspired, to learn, participate, be creative and have fun. 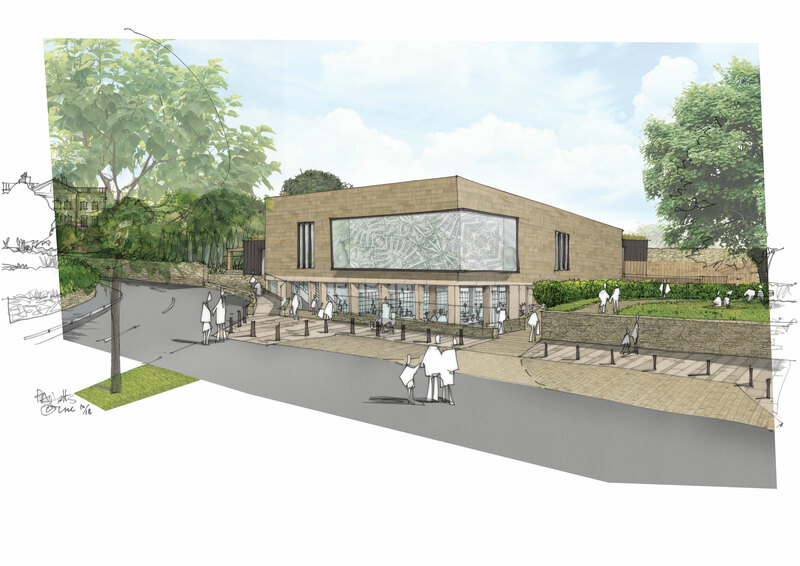 A three-year collaborative design and consultation process has resulted in plans for an outstanding, contemporary building, which meets the demands of a major cultural venue while remaining sympathetic to its sensitive surroundings in Sherborne’s Conservation Area. 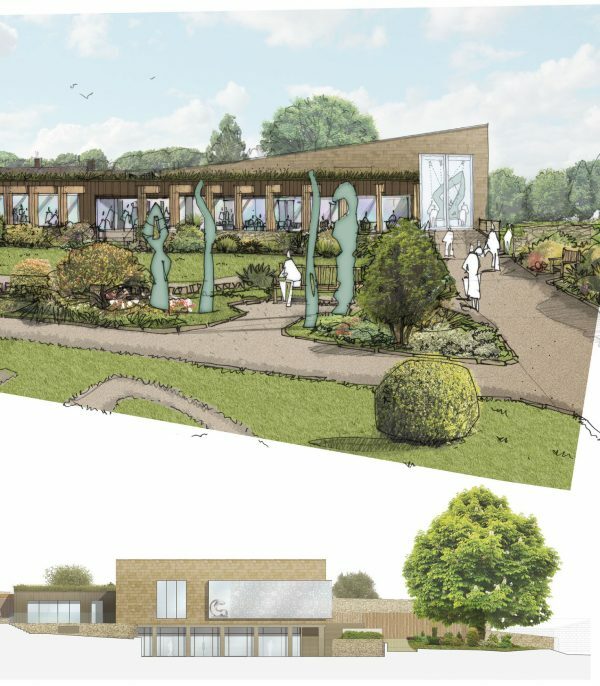 The designs, developed by an LHC team led by John Baulch, were submitted to West Dorset District Council in November. 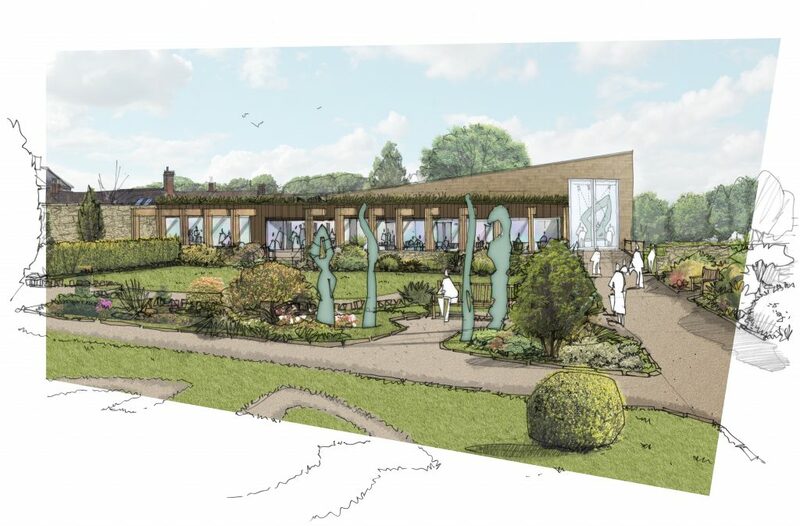 Two environmentally controlled art and sculpture galleries, which will satisfy the highest environmental and access specifications to enable the loan of artworks and large sculptures from major museums and galleries. 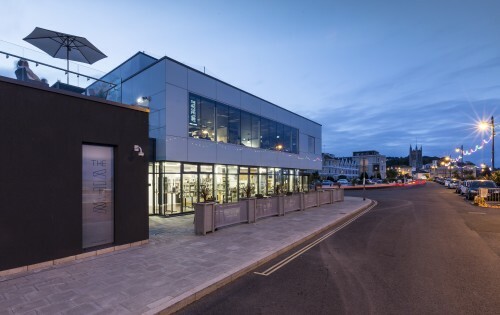 The architectural design approach has been to create a contemporary building that respects the site and sits sympathetically within Sherborne Conservation Area context. 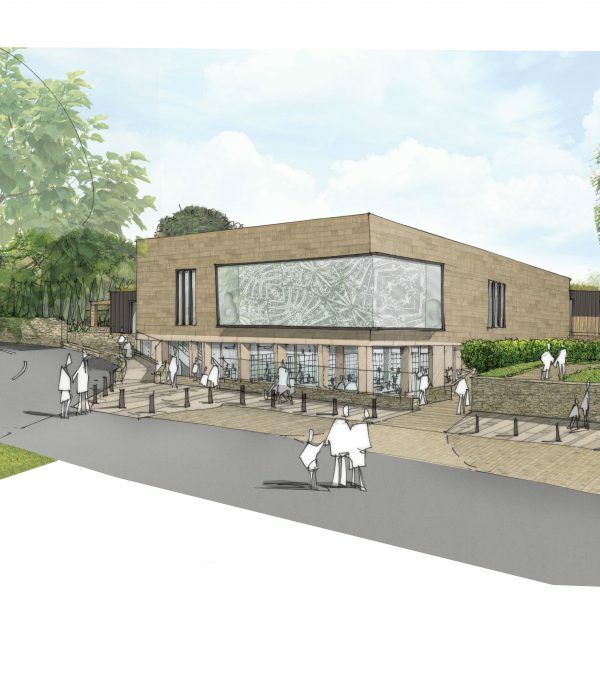 The main gallery space will be located towards the south-west corner of the site in a two-storey building form clad in Sherborne stone. 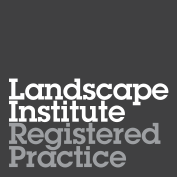 A shallow, mono pitched sedum green roof will significantly reducing the visual impact. 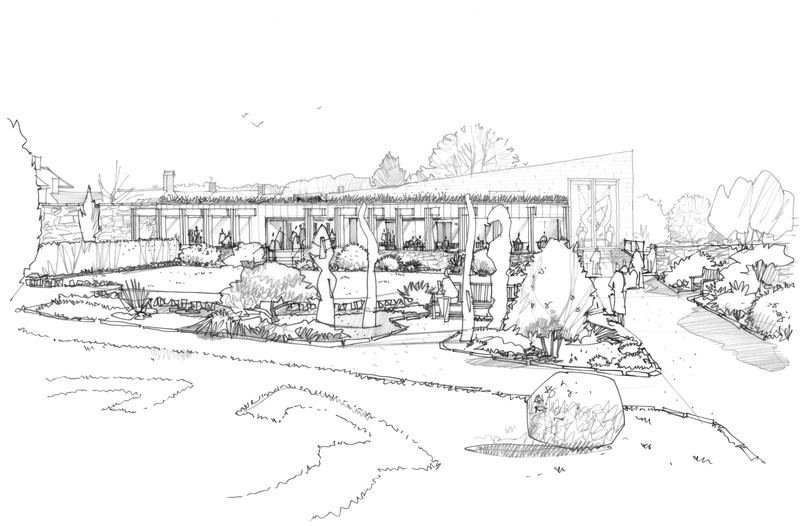 Ancillary spaces which need less ceiling height will be located around the north and east sides of the main gallery space in a single storey form facing onto Paddock Garden. This lower form will have an intensive green roof and present a sympathetic scale. Main roof to galleries will be sedum. 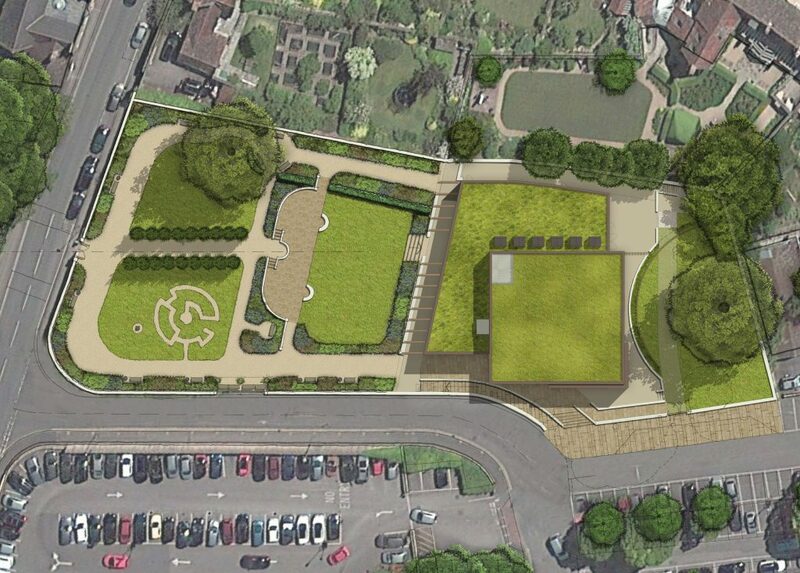 Lower roof to Paddock Garden and east boundary will be an intensive green roof with meadow or similar planting mix. Main external walling of galleries of Sherborne stone (Inferior Oolite) in coursed ashlar construction. Ancillary walls to single-storey space surrounding the galleries at upper ground level of bronze coloured metal wall cladding. Feature glazing by specialist glass work artist. The glazing will also enclose a solar wall providing renewable heat to the gallery spaces . Colonnade to Paddock Garden elevation of engineered hardwood with bronze coloured or similar metal plates and fixings.